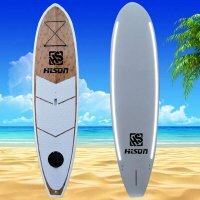 Hisun is a One Stop Design & Manufacture Solution Partner. 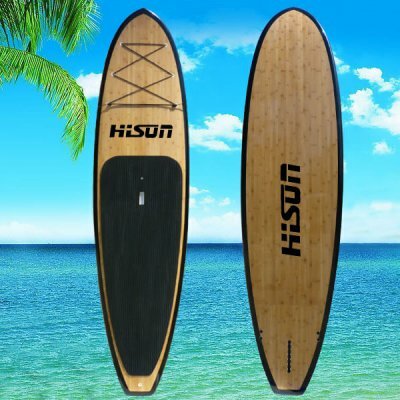 Which Focus on designing, developing and manufacturing all kinds of sport product for both Land and Sea. 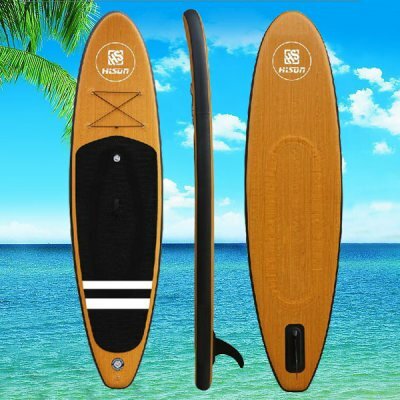 such as Efoil surfboards & Electric SUP Board Fin & Led paddle board & folding ebike etc. 1). there will be 4-5 technology & sport products developed every year. 2). we have a strong R&D team, One of the best in China. 3). help to develop some high-tech product if customer need technical support. 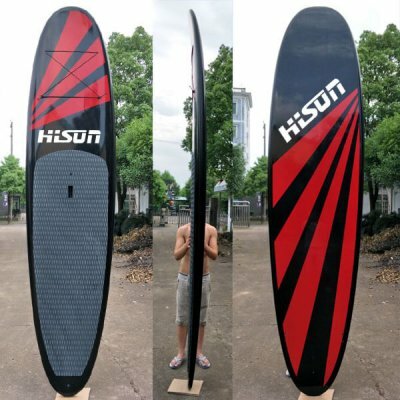 E-foil surfboard/Hydrofoil Surfboard, one board can fly on the water. 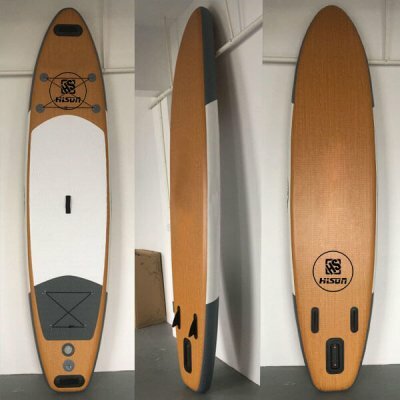 E-Fin Power or boost speed of your SUP. 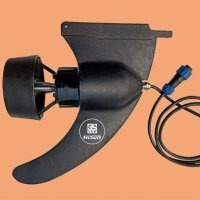 Use for touring, fishing, recreation, or as a board speed booster. 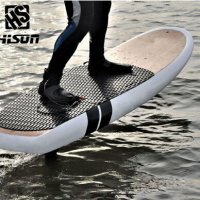 The E-Fin fits in a standard SUP or surfboard center US fin box. Multi speed remote control, fin with motor, battery and battery charger included. 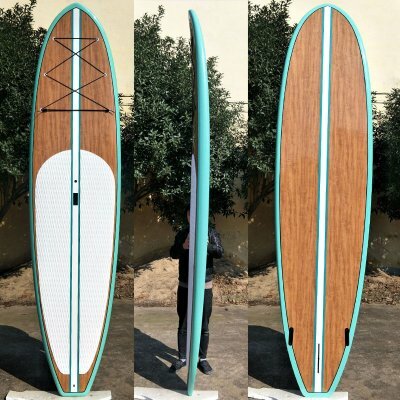 E-foil surfboard feedback: the boards motor is very powerful and when boards fly, it is very stable. Every time we fly, it always have people come out to see it. 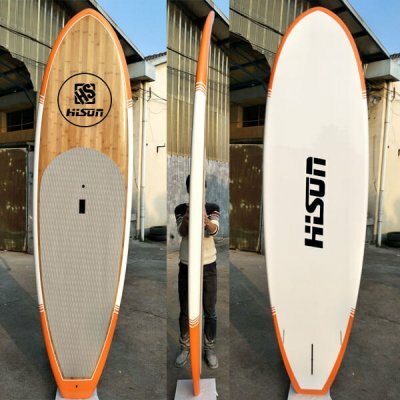 Hard SUP board customer: This is the 4 year we cooperation with this company, the board they are making is very amazing with very premium quality. 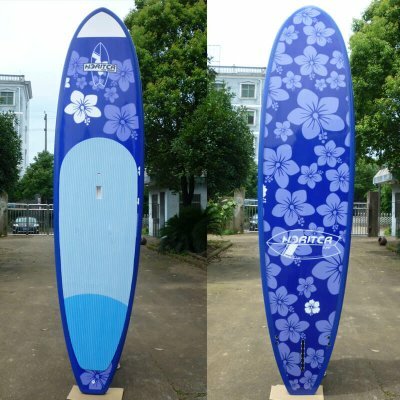 E-fin: we purchase 50 sets electric fin to Australia. it looks very good, I like the design and the quality, it looks very good. Good job. It’s powerful and the battery looks to last long, I appreciate it.